While festival season remains a permanent fixture of summer, being close to nature is something we should aspire to do all year-round. 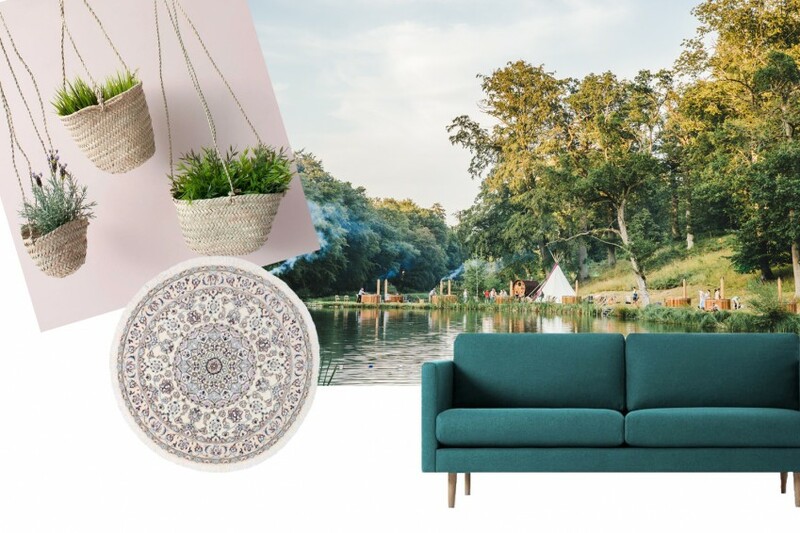 Scientifically proven to increase our wellbeing, we’ve curated the three chicest festivals in the UK to draw interior inspiration from 365 days a year. 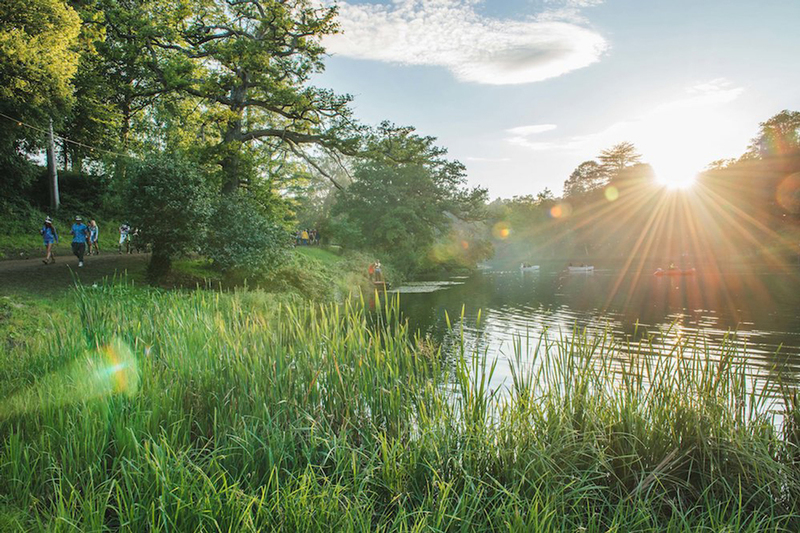 Tucked away in Oxfordshire, Wilderness festival is passionate about nature and the wild. 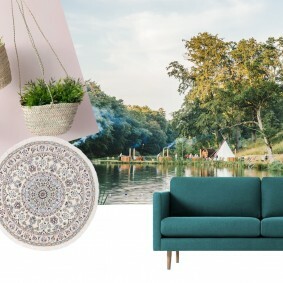 Their camping options ooze cabin chic with white canvas tipis sat next to a lake and teal blue gypsy wagons and wooden cabins offering the perfect escape from festival life. This canvas and wood tipi from Nordisk Asgard mimics Wilderness chic and can be placed indoors or outdoors – just add plenty of pillows and throws to create the ultimate retreat from day-to-day life. 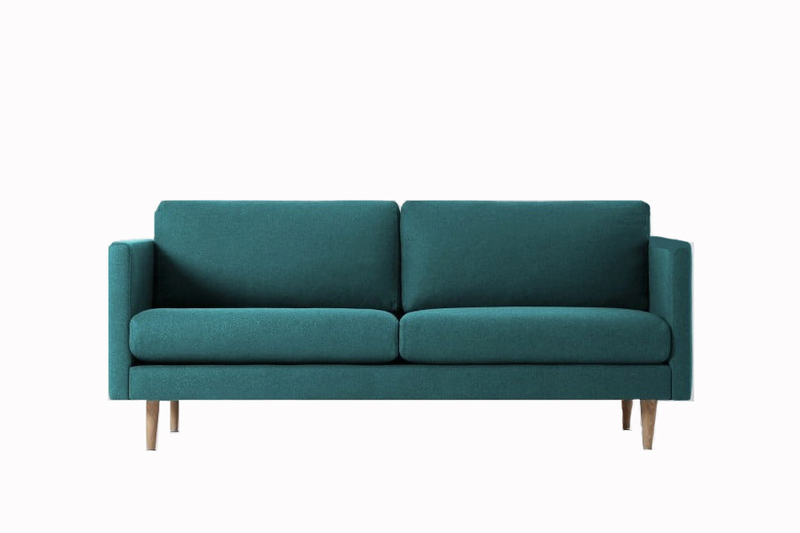 Or, take inspiration from the wagons and inject some colour into your home with this Swoon Editions two seater sofa (below) or for a small touch, the Made Kora luxury bedspread. 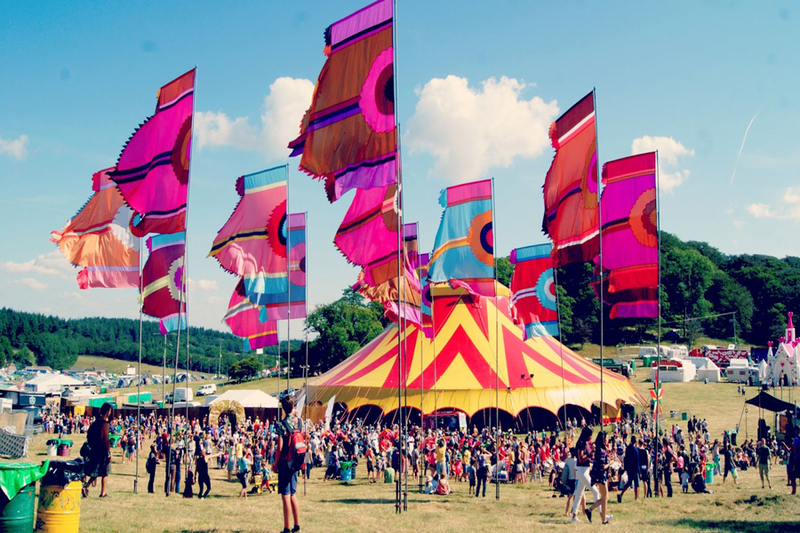 Claiming to be ‘the most colourful show on earth’, Bestival is set on the Lulworth Estate in Dorset and promises to deliver an enchanting four days. 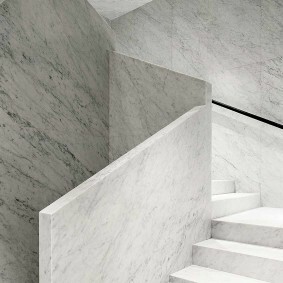 And with their new Eco-Bond scheme, it also delivers on the sustainability promise, too. Their boutique camping goes beyond the standard with tents fitted with electricity, hard wood floors and Egyptian cotton sheets. 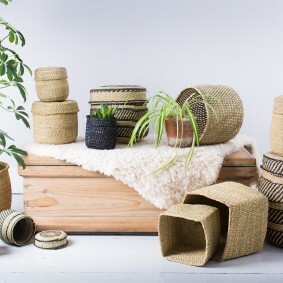 Take inspiration from the Royal Indian Shikar Tents which have plants potted in finely woven baskets. 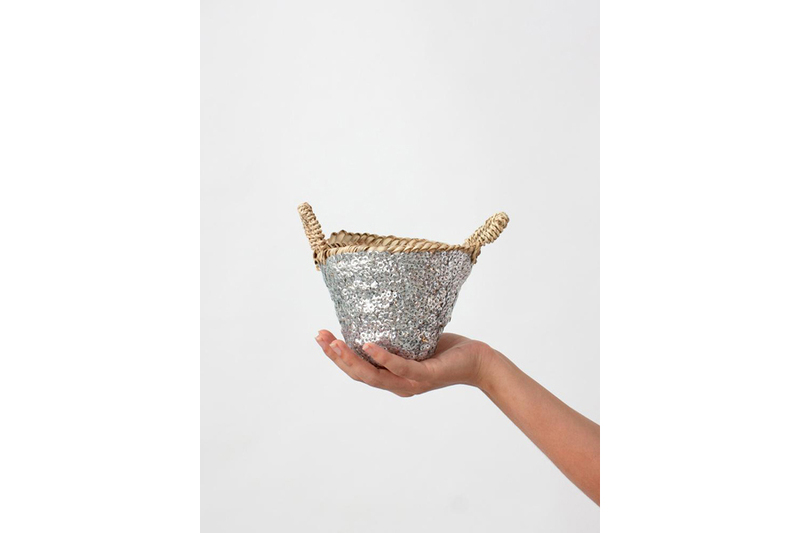 These baskets from Bohemia can also be hung or for something more subtle, their tiny sequin baskets (below) can be the perfect addition to any desk or windowsill. If you’re looking for something a big and bold, these Rustic Arrow Weave Baskets from Farthing are the answer. 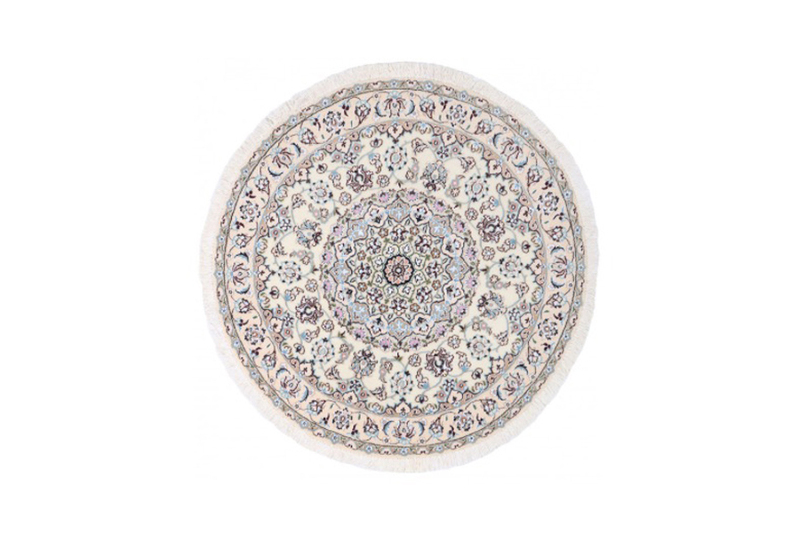 And since bohemian style Bedouin tents have Persian carpet inspired floors inside, try this beautiful Rugs Of London beige circular rug with silk highlights (below), the perfect addition to any room. Or, for a centrepiece try the Benuta dip dye wool blue rug which boasts a slight pop of bright colour. 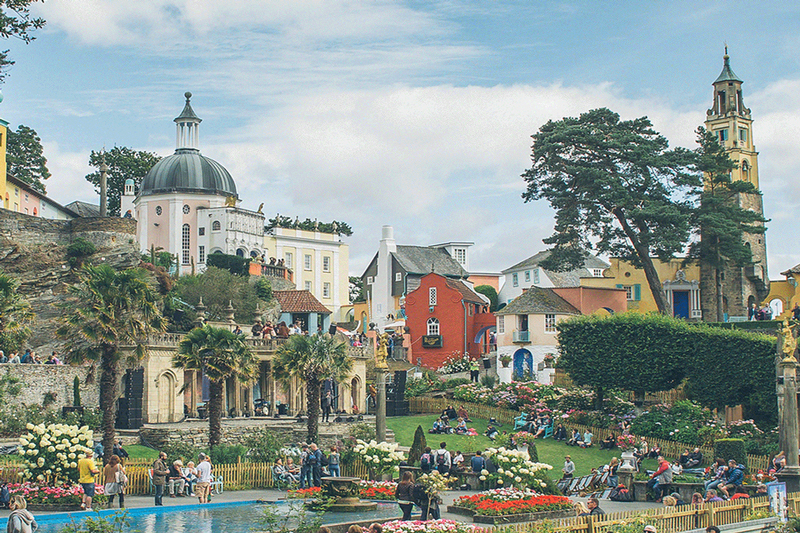 Situated in the costal village of Portmeirion is Festival No. 6, a multi award-winning music, arts and culture festival. Crediting the Mediterranean and nature as inspiration for their design, their camping suite is constructed from solid oak and resembles a room from a lush British countryside cabin complete with small tables fashioned from crates. 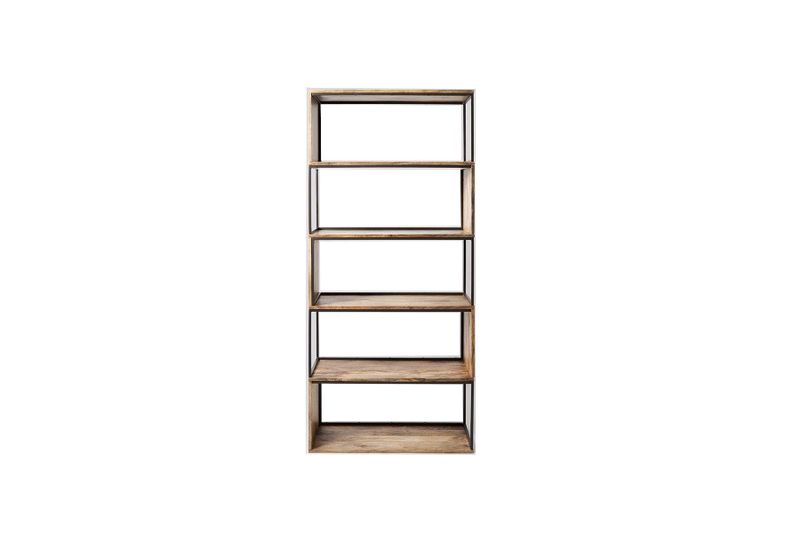 The perfect addition for any interior, the Houzz Upcycled Pallet Coffee Table is not only sustainable, but also chic and comes with storage space, or the Swoon Editions Holt shelving unit (below) is a modern spin on the crate look, fusing mid-century style with industrial style. For a simpler take, the Loaf Crate Mate is made from reclaimed fir and can form a side table, bedside table or even stackable shelves. Here’s the making your home have a touch of summer all year round.